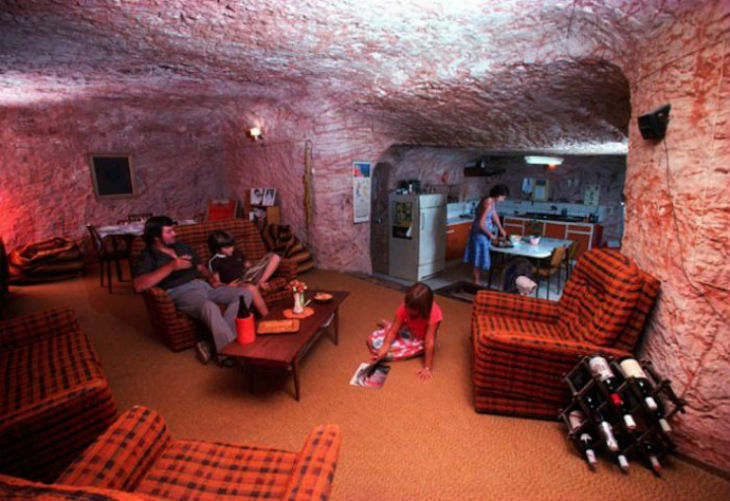 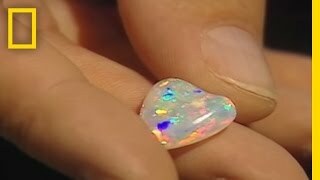 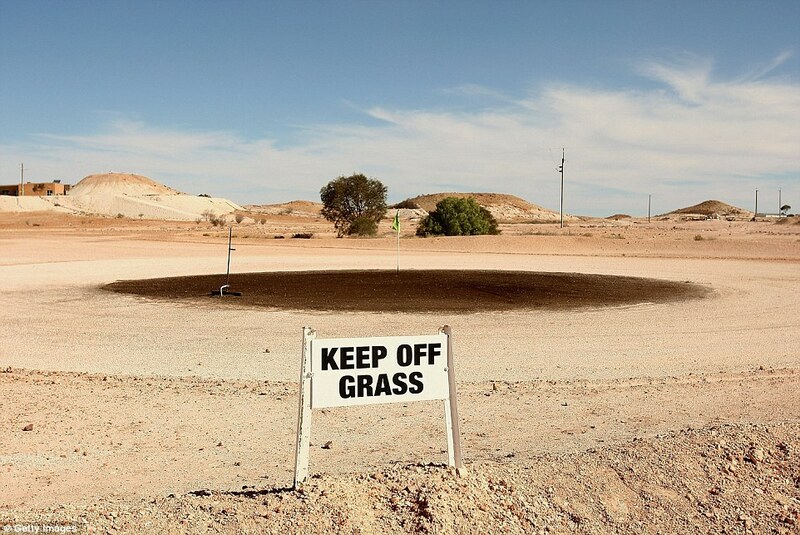 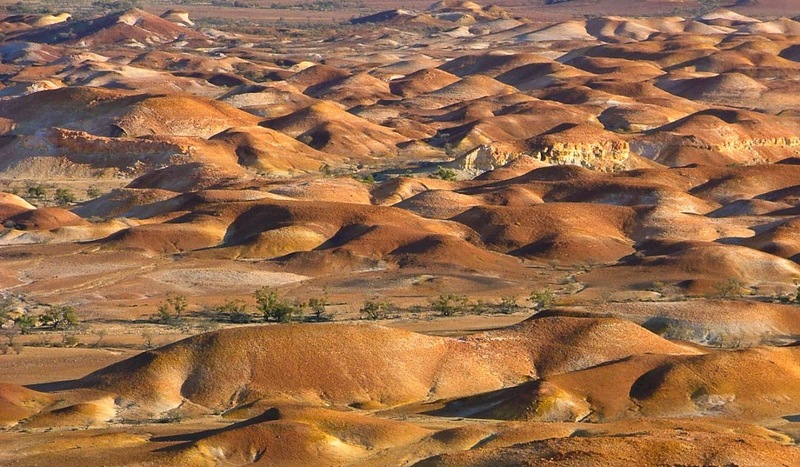 Coober Pedy is a town in northern South Australia, 846 km (526 mi) north of Adelaide on the Stuart Highway. 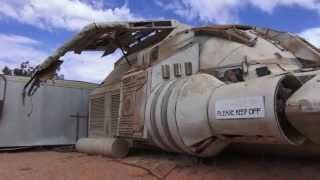 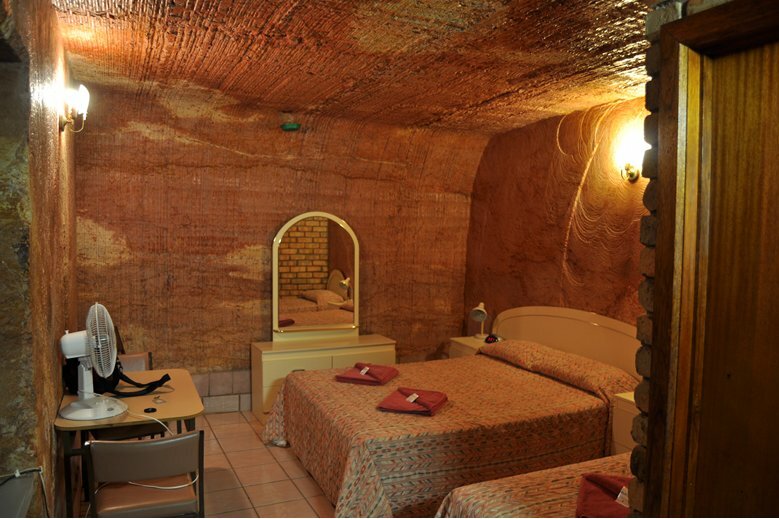 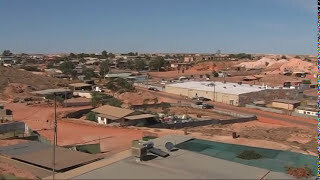 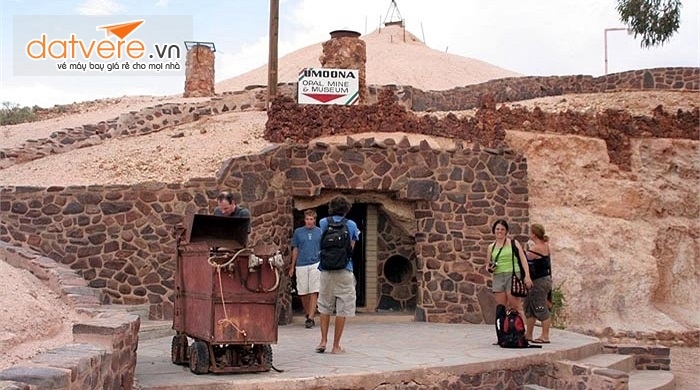 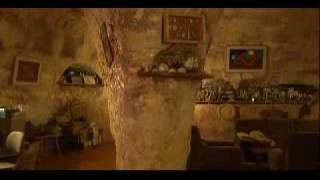 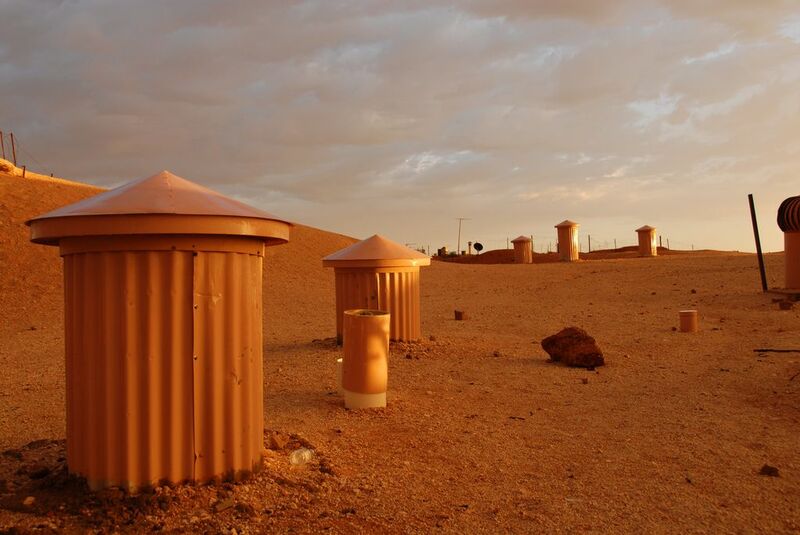 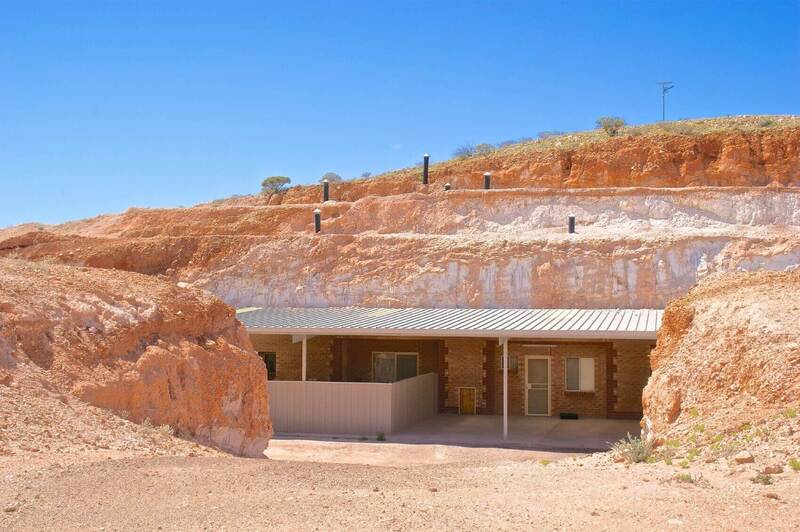 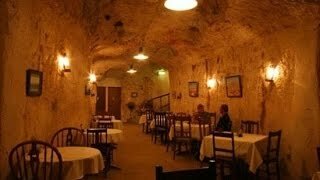 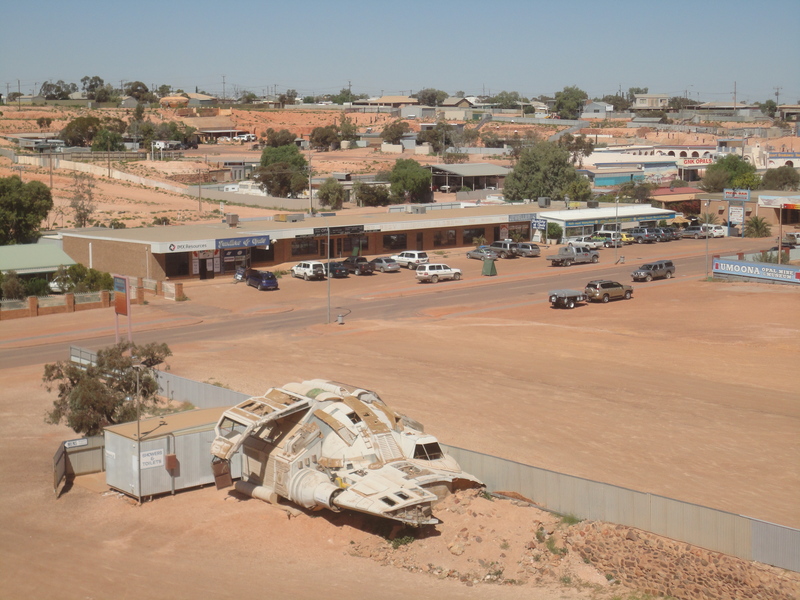 Coober Pedy Australia Hotels in map. 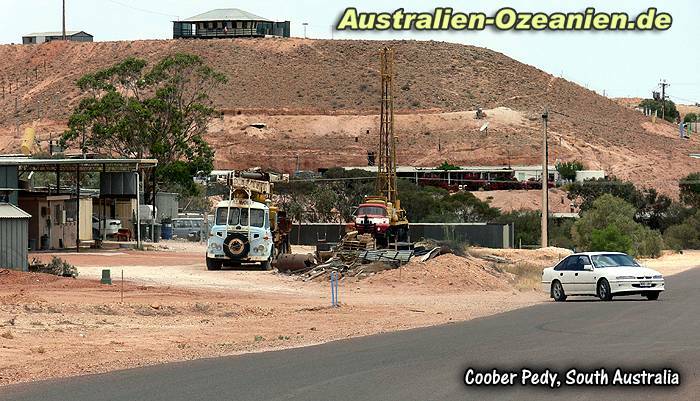 Weather for Coober Pedy Australia with a 5 to 10 day forecast.